Your call center tech stack is a mess, and it’s hard to figure out where you even start to unravel it all. 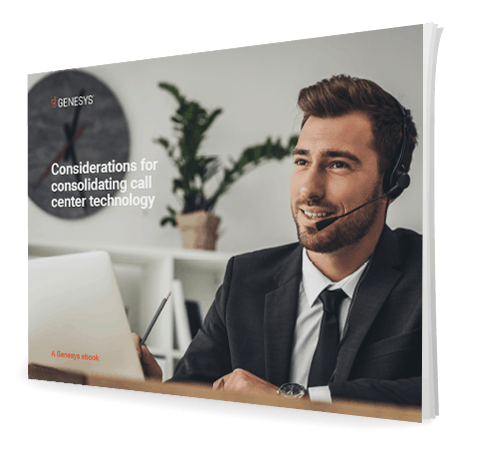 This ebook covers the basics of consolidating technology, where to begin and what to consider as you develop your plan to streamline your infrastructure and tech. This ebook provides an overview to get your wheels turning in preparation for a move to better technology. Read it now if your future holds new call center tech.